The SteelSeries Sensei Wireless is an extremely impressive mouse; it leads the industry in many areas and is up there with the best on the market wherever it is not the best. From its unparalleled durability to its impressive battery life, this is definitely a mouse worth owning. If you are a serious gamer for whom the average mouse simply does not cut it, the SteelSeries Sensei Wireless laser mouse is the ideal gaming mouse for you and will exceed your expectations when it comes to performance, convenience, aesthetics, and more. Once you go with the Sensei Wireless, there is simply no going back.One of the common worries about wireless mice is that they tend to lag. With a 1 millisecond response time, the Sensei Wireless eliminates this problem by simply not having any lag; at 1000 Hz, the mouse has the highest polling rate on the market. It is also extremely accurate, boasting 8200 (16400) max counts per inch (CPI)/DCPI, and lightning-quick, with an astonishing speed of 150 inches per second. The mouse takes first place yet again when it comes to durability, with a lifespan of 30 million clicks- the longest lifespan of any product on the market. Aside from performance, it is important to have a mouse that is comfortable to use; the Sensei Wireless’s award-winning, ergonomic ambidextrous design definitely covers that requisite. With 16.8 million colors to choose from when customizing the illumination of both the station base and the two independent mouse zones, you can customize your Sensei Wireless’s colors to your heart’s content. 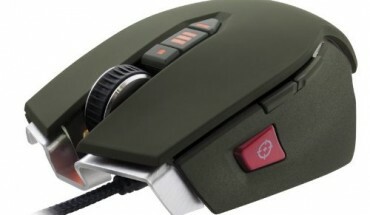 With the SteelSeries Engine 3 program, changing the mouse’s colors is incredibly easy and user-friendly. Another problem many people have with wireless mice is their often short battery life. 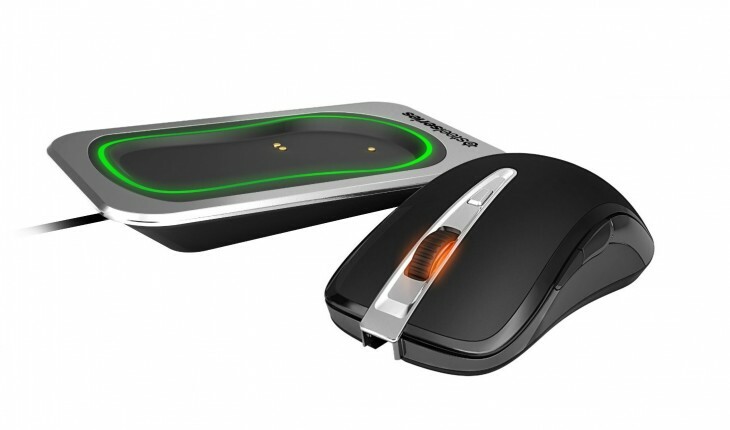 With a solid 16 hours of play time on a single charge, the Sensei Wireless will last you through that long marathon session with battery to spare; and for those times when your battery level is low, the mouse’s “wired mode” is the perfect solution, letting you use your mouse while it charges. Those 16 hours of battery life, however, only represent the mouse’s battery life while in its “balanced mode”- the optional “battery save mode” can stretch that battery life expectancy to a total of 20 hours of wireless play.